Be it because of their Victorian or Roman architecture, Mumbai’s iconic buildings have been major tourist attractions since centuries. 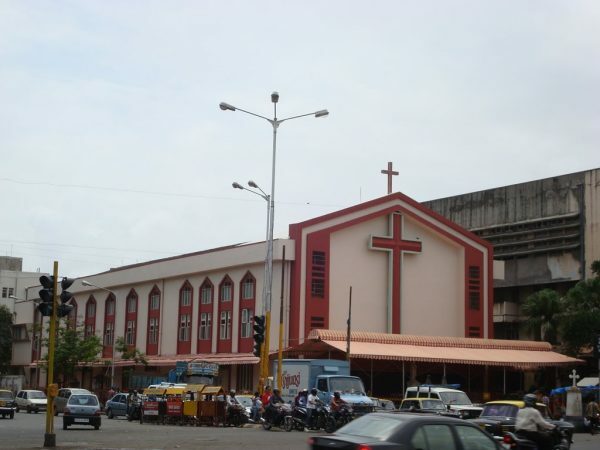 Churches in Mumbai too contribute significantly to the diverse architecture in Mumbai’s kitty. 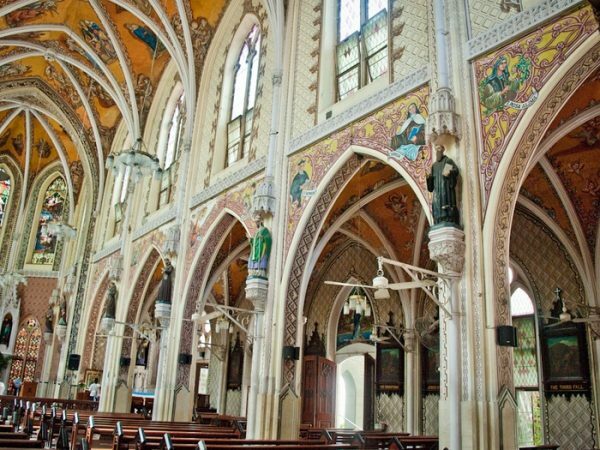 For exposure to some of the most classic architecture that the city offers, you must visit the churches in Mumbai. Mumbai’s rich history is filled with Portuguese and British rulers who influenced the city’s architecture and culture. They built some of the finest monuments, and churches are definitely on that list.These beautiful churches are also like an oasis in the desert if you’re looking for some quiet solitude. 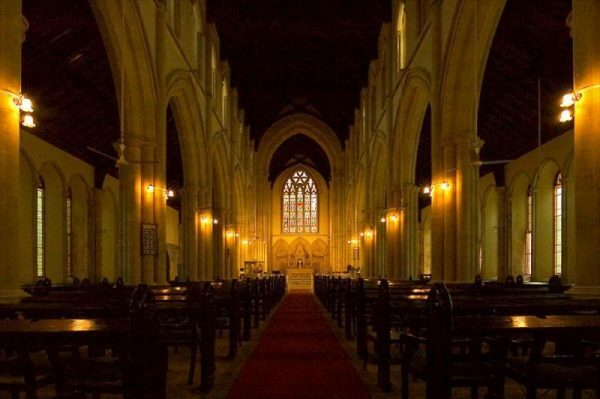 If you want to witness the grandeur of the bygone eraor just spend some time in a peaceful environment, do check out some of these best churches in Mumbai. A fine example of Victorian architecture, the Afghan Church has a stunning spire which is 198 feet tall. Originally known as Church of St. John the Evangelist, this church came to be popularly known as the Afghan Church as it was built in honor of the martyrs of the First Afghan War in 1838. Its beautifully painted windows, gothic arches and a limestone edifice add to the beauty inside the peaceful church. One of the best churches in Bandra, Mount Mary Basilica attracts a large number of people, especially during the grand Bandra fair. Situated on a small hill in Bandra, the 100-year-old church is famed to fulfill the wishes of those who ask sincerely there. It is said that the statue in this church was brought by 16th century Jesuits directly from Portugal. 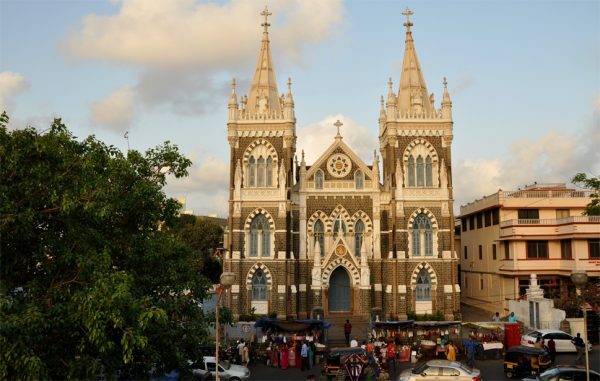 Almost 300 years old, the St. Thomas Cathedral in Fort is one of the oldest churches in Mumbai. As this church stood at the gateway of the British East India Company, the surrounding area came to be known as Churchgate. Its colorful arch-shaped windows are in striking contrast to the plain white walls around it. A magnificent structure now; the cathedral was restored in 2004 after it was selected for a heritage conservation award by UNESCO. Built in a minimalist style, St. Michael’s Church is said to have been constructed by the Portuguese in the 16th century. In 1973, the church was refurbished to keep its beauty intact. The church is usually crowded on Wednesdays as their Wednesday Novena is quite popular. The church was in the news a few years ago as people believed that the picture of Jesus Christ in the cathedral was bleeding after they noticed red marks on it. Originally built by the Portuguese in 1632, the Gloria Church built at the foot of the Mazgaon Hill, and was demolished in 1911. Two years later, it was rebuilt in Byculla inthe English Gothic style. 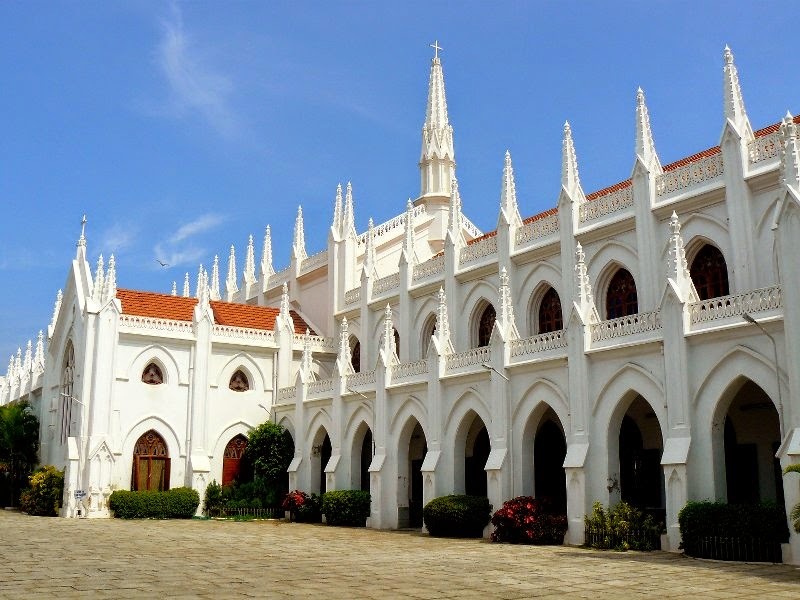 The church’s magnificent beauty has inspired many filmmakers, and it has been featured in popular movies like Amar Akbar Anthony and Rockstar. Though an abandoned church, native Christians visit St. John the Baptist church once every year. 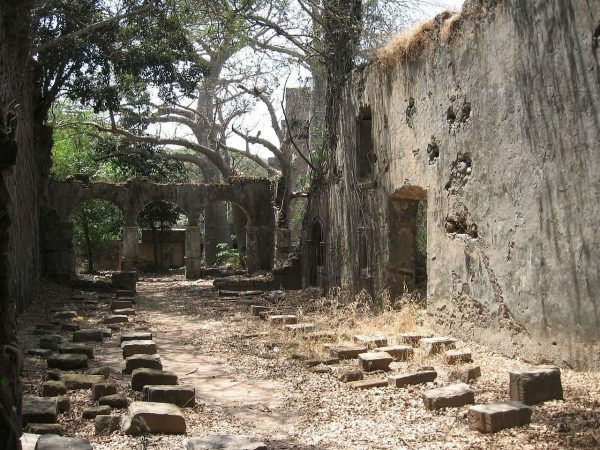 Located in the SEEPZ Industrial area, the church was built by Portuguese Jesuits in 1579 but was abandoned in 1840. Surrounded by beautiful pillars and designs in baptismal font, the architecture of the church is stunning; but it is now in ruins. The church is believed to be haunted, and also has a graveyard attached to it; so many tourists skip this from the list of places to visit in Mumbai. 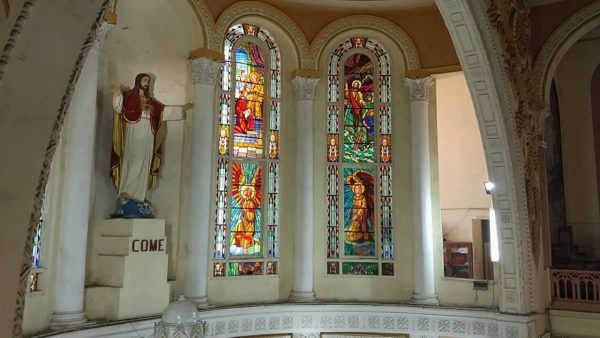 St. Peters Church was built in 1938 to provide a haven for the poor parishioners in Bandra. The church, which reminds you of the glorious architecture from the Roman era, is famous for its midnight masses. As you enter the premises, a life-size marble statue of Christ welcomes you there. The management of the church also manages two schools in nearby areas. St. Andrew’s Church catches your eye from across the street with its interesting quotes. Built almost 400 years ago, St. Andrew’s Church has withstood a mighty cyclone in the 17th century and survived the Maratha invasion in the 18th century. One of the biggest churches in Bandra, the St. Andrews Church was constructed when the Island of Salsette was ruled by the Portuguese. The church is known for its grand midnight masses. Cathedral of the Holy Name’s geometrical designs on its ceilings are a fine example of Neo-Gothic architecture. Built in 1905, the church has managed to retain its beauty through the years. Though small, the church impresses with its outstanding interiors. For the mass, the church still uses the traditional pipe organ. 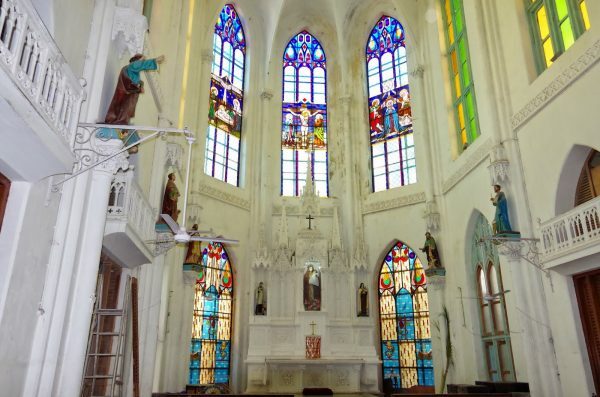 7 Holy Cross Church is more than 400 years old, making it one of the oldest churches in Mumbai. 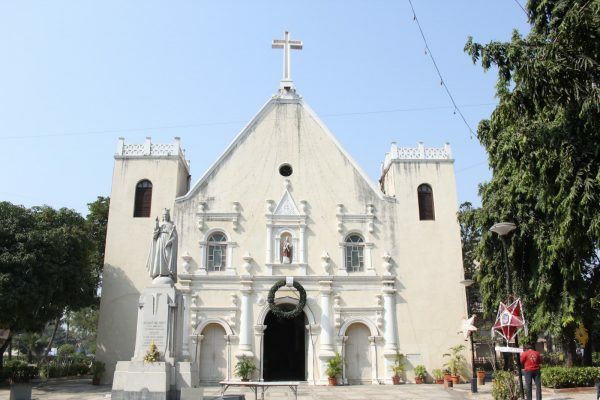 Built during the Portuguese era in the 16th century, this Roman Catholic Church in Kurla belongs to the Archdiocese of Bombay. It was rebuilt in 1848, and since then it has stood firmly despite the test of time. 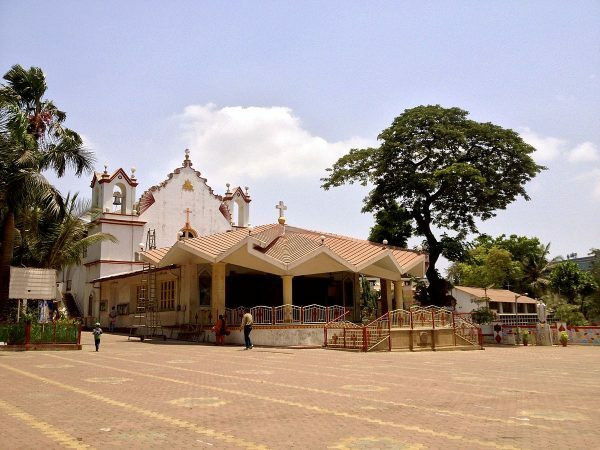 If you’re visiting all the tourist attractions in Mumbai, a visit to one of these churches is a must. Have you been to a church that we forgot to mention in our list? 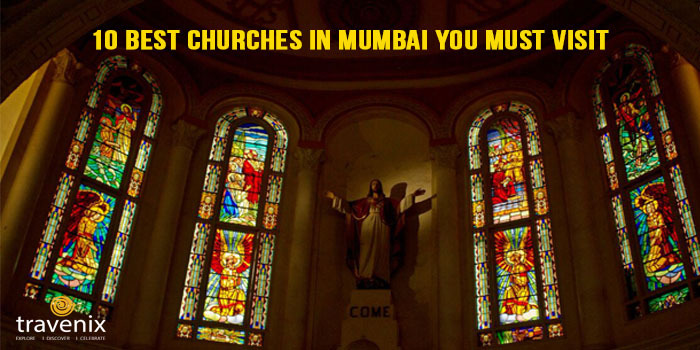 Do let us know about your favorite churches in Mumbai in the comments section below.